Microgaming has been supplying online casino games since 1994, and have grown to become one of the top developers in the industry, with over 700 titles. Microgaming is an online casino games developer based in the Isle of Man. Their range of games is un-matched in the industry, with over 700 titles, a number which is constantly being added to with new releases each month. The company also runs some of the biggest Poker and Bingo networks, where several sites pool their players for more game options and bigger prizes. Some of the top slots include Mega Moolah, with a multi-million Dollar progressive jackpot, Avalon II, Terminator 2, and the new Jurassic Park game, all presented in high quality, with realistic effects. 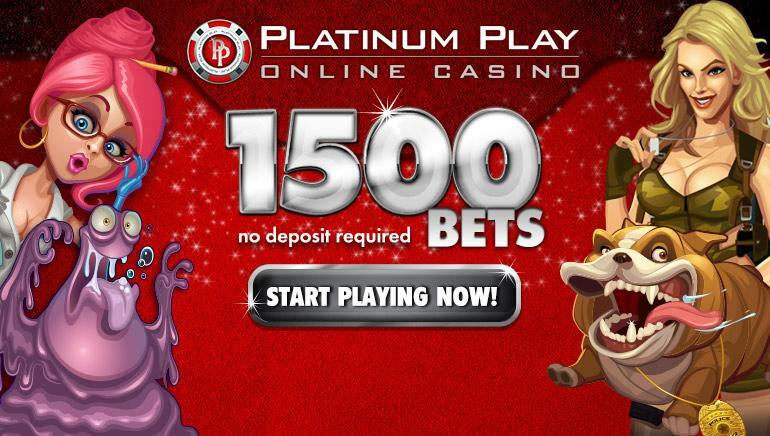 Microgaming have an extensive range of games designed for mobile play, while the Live casino features Roulette, Blackjack and Baccarat tables, all of which can be played online, with a download version also available. 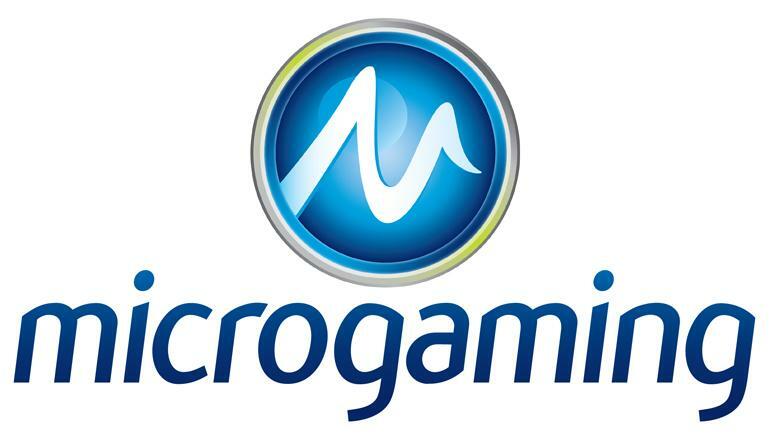 Running since 1994, Microgaming are the supplier of choice for many of the biggest online betting companies, including Ladbrokes, Platinum Play, All Slots and 32red.